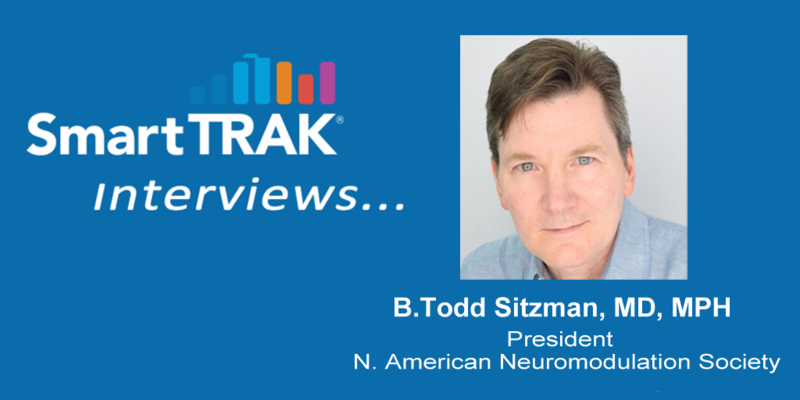 To find out more about the meeting, click on the video below to listen to SmartTRAK’s interview with Dr. Sitzman, recorded via Skype from his office in Hattiesburg, Mississippi (11:53 minutes). 00:33 What are some of the exciting things we’ll see at this year’s NANS? 00:57 Can you provide examples of key research that will be presented at the meeting? 03:38 What can we expect on the technology front? 04:14 Tell me about intra-operative monitoring? What is the purpose of that in spinal cord stimulation? 05:59 I’ve also heard you talk about a registry. 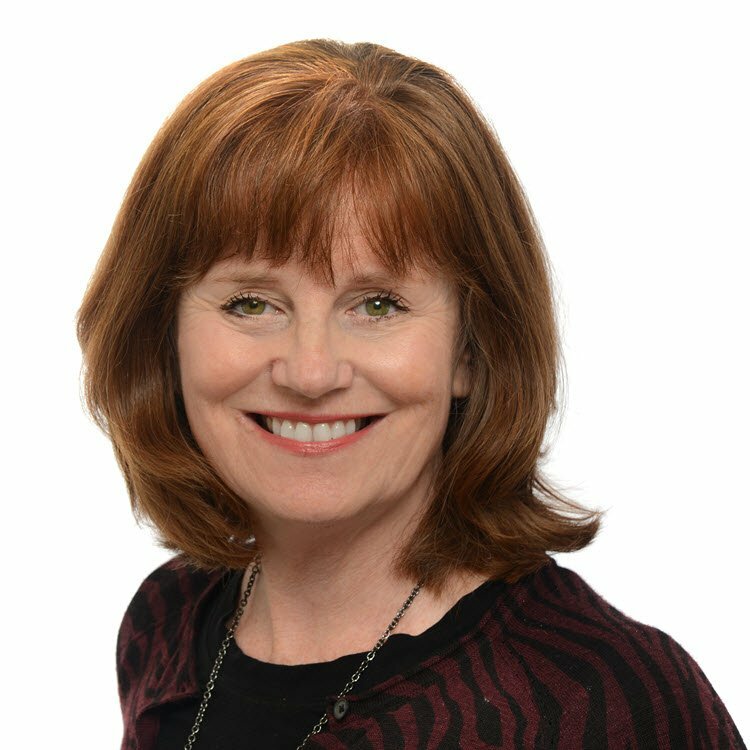 Will the NANS Registry have a role at this year’s meeting? 08:24 What are some of the top technology trends you see right now in neuromodulation?